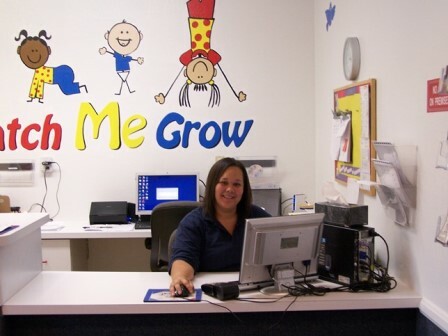 Choosing the right North Las Vegas preschool can be a daunting and overwhelming task. This is the first opportunity your child will have to experience a classroom, play with classmates, and work with a teacher. You want to make sure that the experience is a positive one as it is likely to shape their experiences for the rest of their life. Where do you begin when choosing a North Las Vegas preschool program? Preschools are not the same, many are tailored to different needs. When you’re investigating a preschool there are some important questions you need to ask. You may not agree with the preschool’s teaching methods. It’s better to understand them before you enroll your child rather than yank them out and make them start all over at a new school. You should know what a typical day for your child will be like. 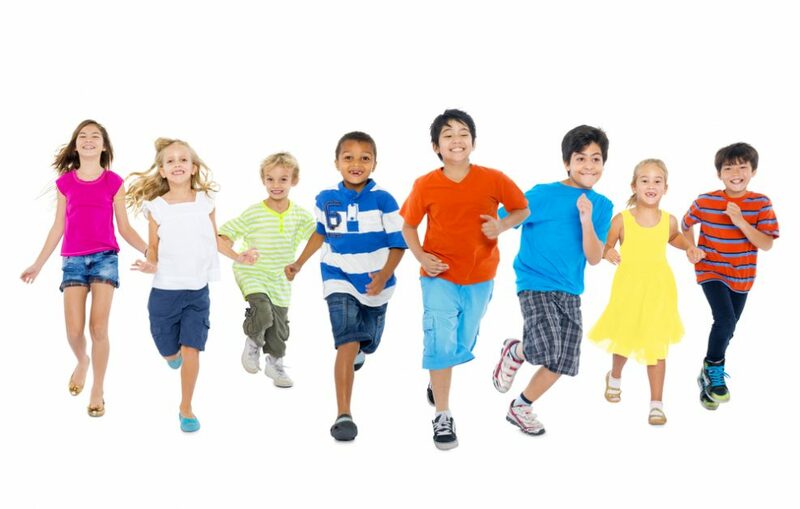 Do classrooms have different activity stations and do children have free play periods where they can choose? What toys will they be exposed to and how will they help with their development? You know what will be best for your child so look for programs that will help them to grow. 2. What Is The Teacher’s Educational Background? Some Las Vegas preschool programs will only hire teachers with a certain educational background, such as a bachelor’s degree or higher. Public programs may require a minimum of an associate’s or two-year degree. Other programs don’t have educational requirements for their teachers at all. A teacher who has been trained in teaching preschool will be able to write lesson plans and plan activities tailored to the needs of your child. 3. What’s Your Staff Turnover Rate? Be wary of schools with a high turnover rate. If a school can’t hold on to their teachers, it could mean problems with administration. These problems will trickle down to the education program and your child won’t get the education they deserve because of instability in staffing. Also, disgruntled employees could take out their frustrations on your children. It’s good to find a program where the lead teacher has been with the school for a year or more and is expected to remain for the duration of the school year. Teachers who have a good record with the school are happier and this will reflect in their teaching. Talk to different teachers and other parents about the school. Are they happy? Do they see areas that need improvement? 4. What Is Your Community Involvement Like? Are the parents kept abreast with the happenings of the school? A North Las Vegas daycare center may provide a newsletter or email updates. Other schools have a public bulletin board that is updated regularly. Are there parent-teacher conference days or open houses? Does the school sponsor special activities like fund-raisers or luncheons where the parents, teachers, and students can get together and socialize? If the teacher knows who you are, they will be more open about the development of your child and notify you of any problems. Finally, make sure your school has an open door policy. You, as a parent, have a right to see your child anytime. If you can’t, that’s a red flag. 5. Is The School Secure? Will My Child Be Safe? Ask about the school’s security policy. Is there more than one entrance and exit? Is the door locked all day? This is one thing that you need to observe for yourself. Security is one of the most important things to consider when choosing a school. Some schools require everyone to enter a code upon entry. Is the pad in the open where anyone can observe and memorize it? Look at the playground during recess. Do the teachers circulate and play with the children or are they huddled in a corner engrossed in conversation? Is the playground fenced in? Can anyone enter and exit? Are the fences high, or can someone reach over and grab a child? 6. Is The School Accredited and Licensed? If a preschool has accreditation, you can be assured that your child will receive a top quality education. A preschool may not go through an accreditation, but be one of the best preschools in North Las Vegas. Licensing is different. All schools must be licensed. This shows that the school meets the basic health and safety requirements. You can ask to see the license of your school. 7. What Are Your Discipline Methods? Everyone has a strong opinion on how they want their child to be disciplined. Some schools have standards that they follow such as redirection instead of time outs. It’s important for you to ask about a school’s discipline process in case you don’t agree with its approach. Also find out how the school deals with problem children such as biters. If you take the time to observe a potential class in action, you’ll have a good idea of the discipline methods and if they work for you. Have these questions ready when you tour a preschool in North Las Vegas. Don’t be afraid to be open with the preschool director. Contact a North Las Vegas preschool today to begin your tour. This is the start of your child’s education.